It’s your home project and you have many options. 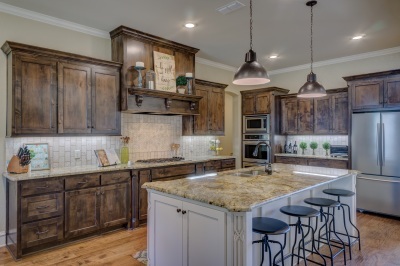 Create your dream kitchen or bathroom with our quality cabinets and vanities with the help of our experienced team. Find the perfect finishing touches for your home with our Windows and Patio doors. 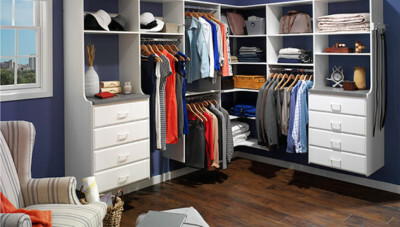 Reduce the chaos in your home with custom look closets that you can install yourself. 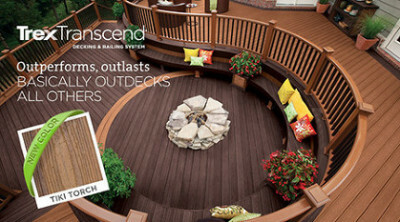 Invest in your home with a beautiful new deck — our staff will help you find the perfect look. 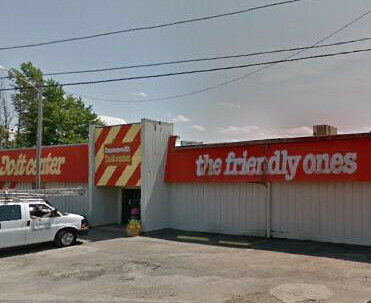 We are a family-owned and operated business established in 1956. Serving the Northeast Ohio area including; Lake, Geauga, Cuyahoga, Portage and Lorain counties. We offer complete building material supplies for residential, contractor and commercial applications.